HOW EMBARASSING!!!!!!!!!!HAHAHAHAHAHAHHAHAHAHAH!! !!!! 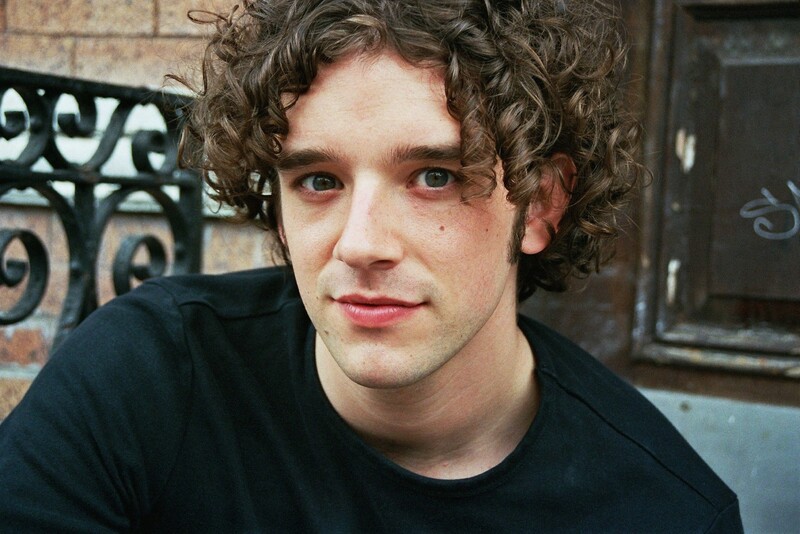 MICHAEL URIE, I WILL BLACKMAIL YOU WITH THISSS!!!!!! HAHAHAHAHHAH! this is mark from ugly betty!! This already looks like me the only problem is that it doesnt work for me at all. Looks really bad.